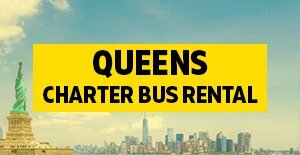 Our mini bus rentals in NYC is one of the best option if you’re traveling with a small group of people. 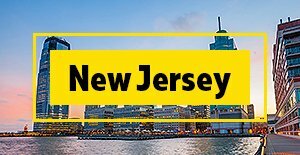 We offer local mini bus rental from 20 to 28 passengers these vehicles can be reserved for mostly local services in New York City and surrounding areas. 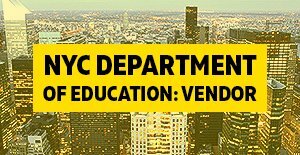 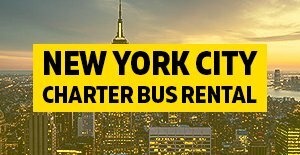 Not many people know how easy it is to rent a mini bus in NYC we offer safe, reliable and affordable rates for any of your mini bus charter needs. 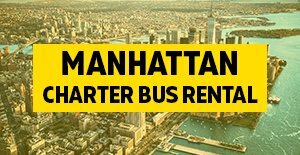 Stop looking around for car services or parking fees if you have a group visiting New York City we take all the hassle away from you when you rely on Charter Every Thing for your Mini Bus rentals in NYC. 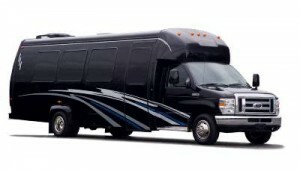 Call us now for your mini bus rental quotes!